Conrad Rocks! : Know Jesus MORE! 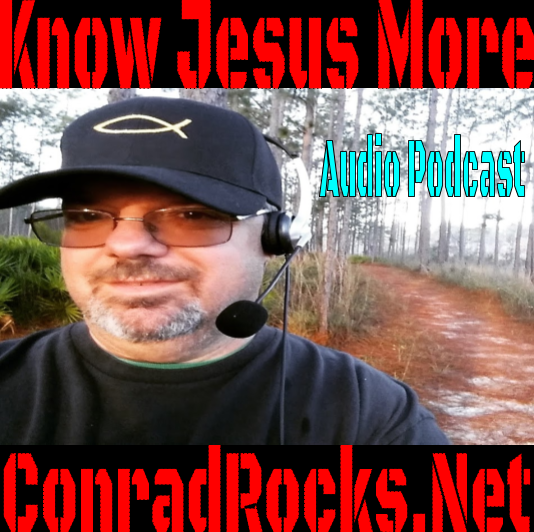 Listen to "Know Jesus More" on Spreaker.